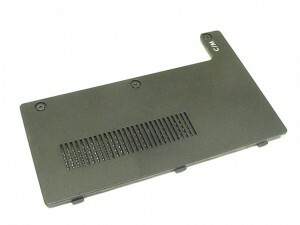 This how-to guide shows the removal and installation of the Memory Door on the Inspiron 1420/Vostro 1400 (PP26L). If you need any of the parts spoken about they are linked at the bottom of the post. A small phillips head and flat head screw driver is the only tool needed for this repair.